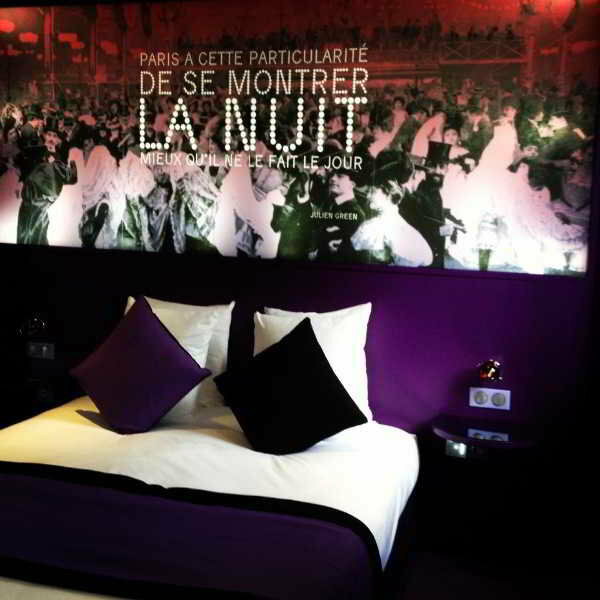 The hotel is perfectly situated just 550 metres from Anvers Métro station in Butte de Montmartre. The Sacré Coeur Basilica is just 180 metres away and both the Palais Garnier Opera House and the Louvre are less than 5 km from the property. 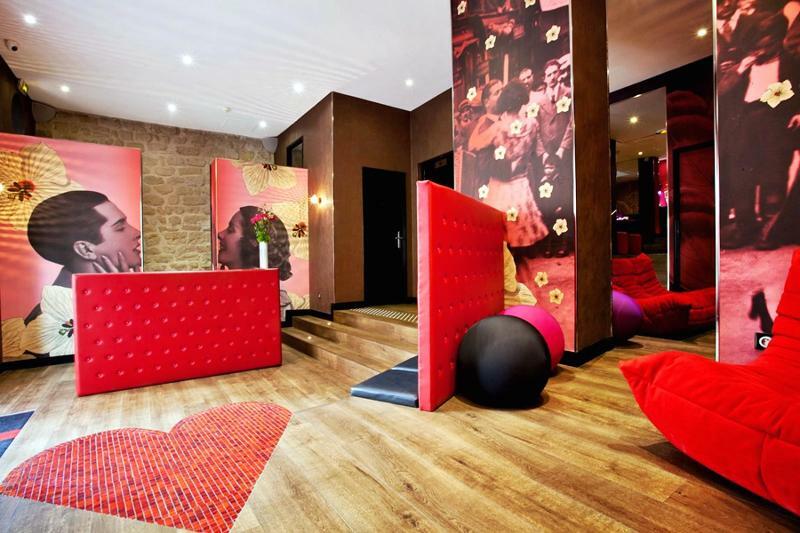 The Moulin Rouge and the Place du Tertre are within a convenient walk of the residence. This air-conditioned city hotel offers 24 themed rooms based on famous couples and romance. In the library guests can enjoy some peace and quiet with a good book, while an on-site restaurant which serves a selection of dishes is also available. The breakfast is love-themed and can be delivered to rooms on request.